We had family members scattered in small towns across two Southern states, so we wrote letters. Lots of letters. Grandfather typed everything on his old Underwood. Great grandmother continued to use a number two pencil and anything she could find – a paper bag would do – but the rest of us were hide-bound traditionalists. We did it right. 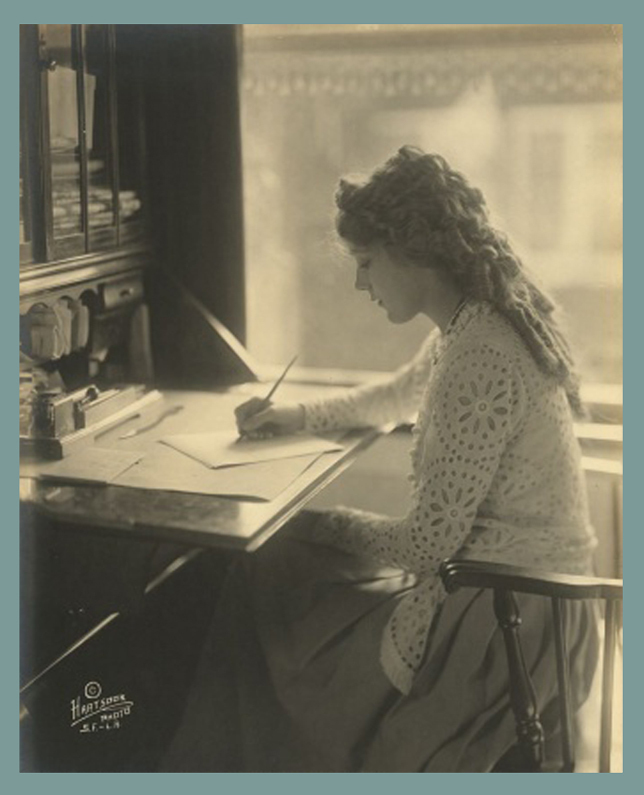 Mary Pickford writing a letter on a traditional letter sheet. My mother was raised with all the strict rules of letters: white or cream paper with black or dark blue ink only, a strict idea of the salutation, the body, and the closing paragraph. The rules she went by still exist, though no one I know adheres to them any more. An entire wardrobe of stationery was necessary: letter sheets, half-sheets (nothing to do with linens for twin beds), correspondence sheets, fold over notes, and – well, you get the picture. And only one piece of stationery was proper for the type of letter you intended to write. Then, once you had the expensive wardrobe, you had to have the accessories to match – black or dark blue ink. And of course you never, ever, wrote on the back of a sheet. Anything else my mother proclaimed “tacky”. But my mother met her Waterloo one day in a Hallmark shop. There, displayed right where she couldn’t help but see it, was the most beautiful box of pink rose stationery. As a china painter, many gorgeous pink roses had flowed from her brush. And there was one right on a piece of writing paper. And there were more sheets in that box just like it. She caved. And like a line of dominoes, every woman in my family abandoned the rules forever. It was a brave new world – roses, rosebuds, daisies, even monograms that weren’t blue or black. All bets were off. The hunt was on. No matter where we went, everyone had an eye out for more of these beautiful writing papers. Stationery hunting became a big-game sport in our family. 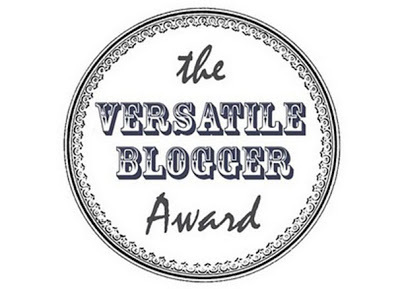 The winner was my grandmother, who found a box of white paper, delicate as an angel’s whisper, rimmed in pale blue with a single monogrammed initial. When she made a present of it to my mother, the search was on for a little lighter shade of blue ink. “I don’t want to overwhelm it,” Mother explained. The letter from my friend that changed it all. And then we discovered the joy of owning pretty pens. A basic black Waterman had its place – but from the moment my mother put an imitation mother-of-pearl ballpoint under the tree for me at Christmas, I fell harder than anyone. We searched for writing accessories to feed our habit in every kind of store imaginable. In catalogs, in antique stores – “Who cares if it doesn’t write? Maybe we can soak that old ink out of there” – and I’ve even seen my grandmother’s eyes dart to a neighbor’s desk to check if there might be something she hadn’t discovered in the letter-writing line. Grandmother, et tu? But it was just a thought. No one actually used green or purple – we were too old-fashioned and traditional for that. It would have been tantamount to dotting our i’s with circles. And then it happened: my best friend wrote a letter on lovely stationery with coordinating purple ink. 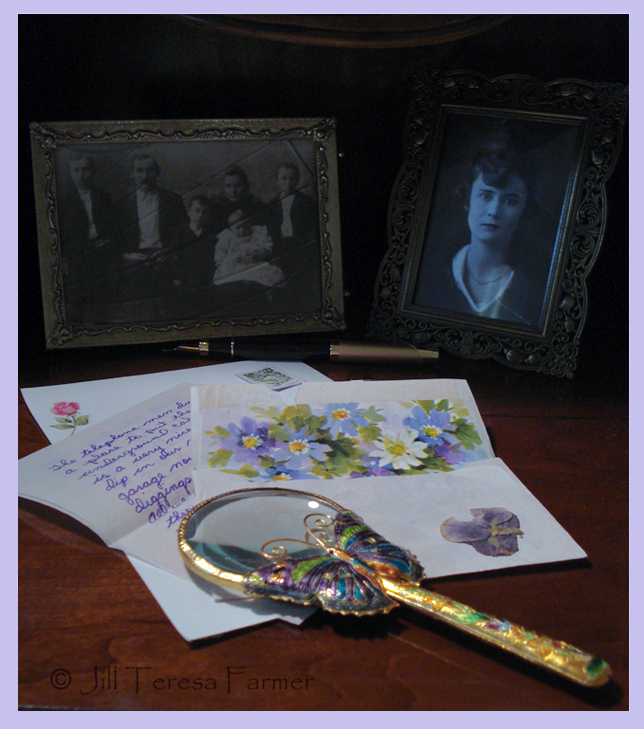 And the beautiful letter came in a floral, watercolor – lined envelope. It was in the gentle hues of violet that my grandmother loved. And my friend had enclosed a pressed violet. From then on we roared into letter writing with no holds barred, free as birds, all our half sheets and fold over notes stuffed in the top of the closet with the old tax returns. Many years of letter-writing were ahead. Join me next time as I share the letter-writing tips and tricks we picked up down through the years. Copyright 2015 by Jill Teresa Farmer. All rights reserved.